Associates at The J. Beard Real Estate Company are the best of the best. With our team of more than 20 dedicated brokers averaging 15 years of experience in the industry per associate, no one can come close to the skill and creativity they possess in handling your commercial real estate needs. Jeff Beard has been a CCIM since June, 2000 and is a graduate of Texas A&M University, with a BBA degree in finance. He is a licensed Texas Real Estate Broker, member of the International Council of Shopping Centers and is also past President of the Commercial Real Estate Association of Montgomery County. Jeff founded The J. Beard Real Estate Company, L.P. in October 2003. 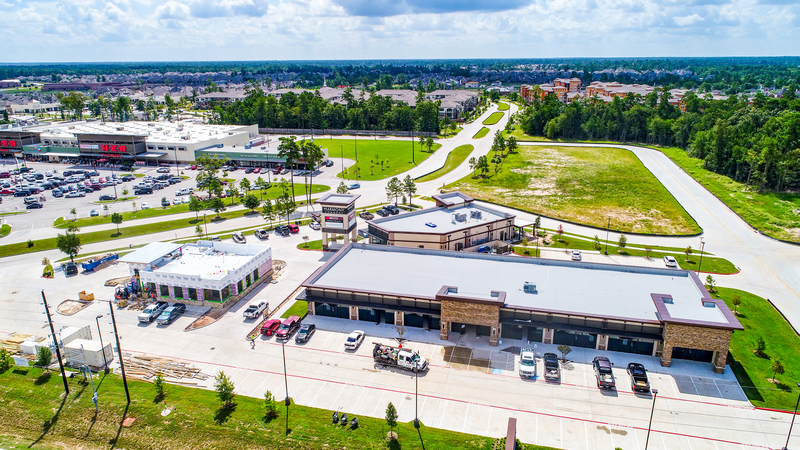 Under his guidance, the company first established itself in the North Harris/Montgomery County commercial marketplace before expanding into a major Houston-area real estate presence. With Jeff serving as President, The Houston Business Journal consistently ranks the company as one of the top 20 largest Houston-area commercial real estate brokerage firms. 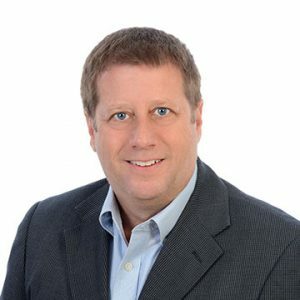 Jeff remains active and participates in all facets of the business, from a leadership and management role, to actively marketing several for sale and leasing assignments. Since joining the J. Beard team in 2005, Zach has been actively involved in over $100 million in commercial real estate transactions. His market knowledge extends to sales, leasing, finance, and development strategies for a variety of properties, including: office, retail, land, medical / professional facilities, and investment sales. Zach understands the importance of providing excellent service, building trust, and creating value for his clients. 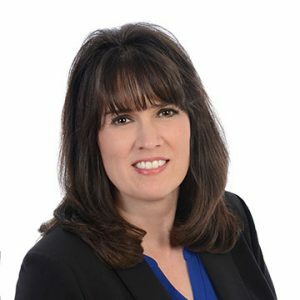 Linda holds a Texas Real Estate License and specializes in Landlord and Tenant Representation for Office, Medical Office and Office Condominium development projects. She has experience with many other types of commercial properties including Retail, Land and Multi-Family projects. 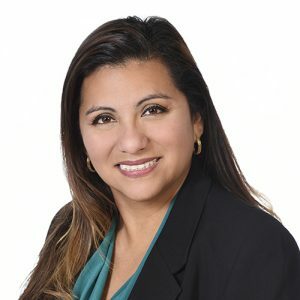 She is dedicated to her clients and works closely with them to obtain the best results for their company, whether they are a Fortune 500 company or a small start up. Her professionalism and persistence in effective prospecting and negotiation consistently provides favorable results for her clients. She has worked in the three major markets in Texas and is a long time resident of the Houston Metroplex. 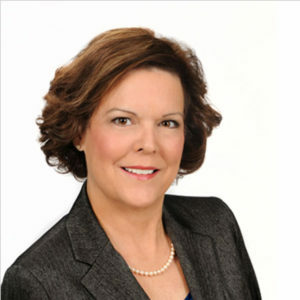 She currently serves on the board for Commerical Real Estate Association of Montgomery County and is a long time member. Sean provides leasing services for a diverse mix of commercial product types. He has a wide-array of experience in negotiating transactions and understands the importance of leveraging market knowledge, professionalism, and a strong work ethic to provide his clients with the highest level of service. Prior to joining the J. 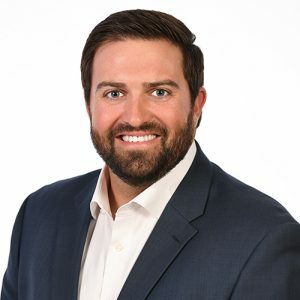 Beard Real Estate Company, Sean was an Associate in a national brokerage company and was responsible for leasing a one million square foot portfolio across the Houston market. He holds a bachelor's degree from Texas State University, an MBA from The College of William and Mary, and a Texas Real Estate License. Rosa has worked in Real Estate for over 20 years. She has worked as a tenant and landlord representative. John brings a wide breadth of experience as a principal, managing retail property portfolios and has been with the company since 2006, representing tenants and landlords. In his previous position, John was the Senior Real Estate Manager for Landry’s Restaurants for 5 years. He was directly responsible for all real property transactions across the country for over 300 units, including numerous transactions exceeding $10 million dollars. 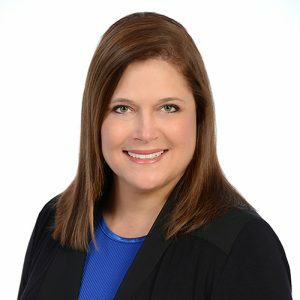 Diana Gaines came to the Woodlands in 1998 to work with the Commercial and Land Division for The Woodlands, and started at the formation of The J. Beard Real Estate Company in 2003 as the Marketing Director. 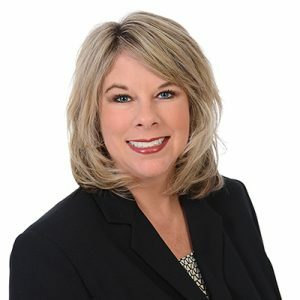 She has over 20 years of experience working in the Northwest Houston and Montgomery County real estate markets and has been recognized as a Who’s Who in Montgomery County, as well as receiving the Heavy Hitter Award for Land by the Houston Business Journal in 2014. Her experience includes retail/office leasing with primary focus in the land development disciplines. She holds a Texas Real Estate License and is a member of the International Council of Shopping Centers. Stella Gonzalez relocated to Spring, TX in the summer of 2015 from Northern VA and joined The J. Beard Real Estate Company in March 2016 as Executive Administrator. 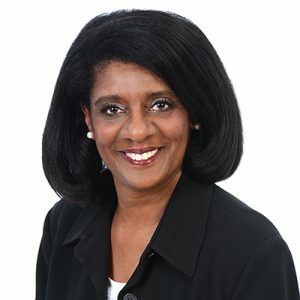 Stella possesses an extensive background in office administration and C level support which she gained while working with various industries in Fairfax, VA and Washington, DC over the past 25 years to include Schneider Electric, Lee Technologies, World Travel BTI and Loews Hotels. 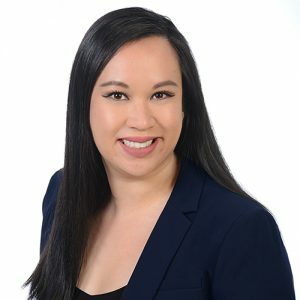 Previously, Stella's four years of experience in commercial real estate as Administrator and Executive Assistant were alongside the President of Barrueta & Associates and Transwestern in Washington, DC. 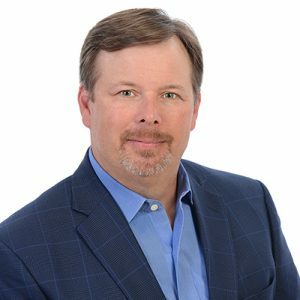 Scott has over 30 years of experience in commercial real estate in the Houston area including leasing, property management, asset management, project management, acquisition, and investment sales of office, retail, and medical properties. He has managed and leased single class-A assets up to 1,200,000 square feet, and multiple property portfolios comprising more than 6,900,000 square feet and totaling more than $700,000,000 in value. He has worked with local, national, and international investors and owners with both entrepreneurial and institutional investment philosophies. Scott’s expertise is in the creation of value in investment properties through sound investment strategy, leasing practices, and best standards in property management. 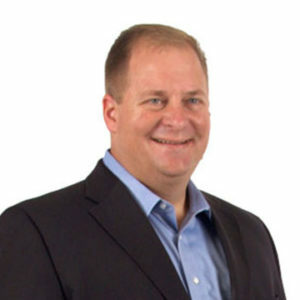 Scott received his Bachelor of Business Administration degree from Sam Houston State University with an emphasis on real estate and finance, and is a licensed real estate salesman in Texas. 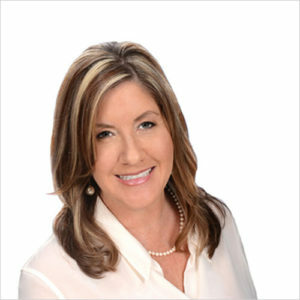 Lisa has been actively involved in the real estate market since 2004 and specializes in Landlord and Tenant Representation, working with both small business owners and Fortune 500 companies alike. Before joining The J. 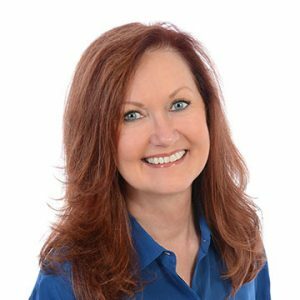 Beard Real Estate Company, Lisa worked for many years with Conine & Robinson, a commercial real estate firm specializing in office leasing in The Woodlands, Texas, handling over 1.4 million square feet of office space. Since joining The J. 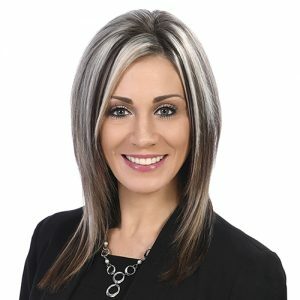 Beard Real Estate Company in 2011, Lisa has dedicated herself to building and maintaining solid relationships with the firm’s clients and her commitment to meeting their needs. Lisa is an active member of C.R.E.A.M., CREW Houston, Montgomery County Youth Services, and The South Montgomery County Chamber of Commerce. Whether it be sales or leasing of office space, Lisa is a self-starter who takes an active role with informed professionalism. Ryan is a licensed real estate professional. 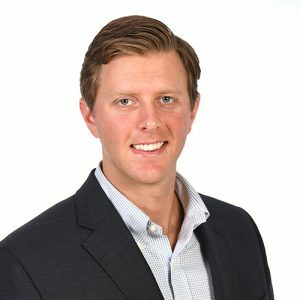 Prior to joining the firm, Hutson worked for Entergy, a Fortune 500 company in The Woodlands where he was responsible for the reliability of the company's operational assets. 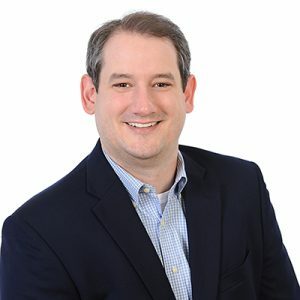 Ryan holds a bachelor's degree in Information Systems from Louisiana State University and a master's degree in Information Systems from Texas A&M. He has been a life-long resident of the Greater Houston area. Zac is a licensed real estate professional. Prior to joining the firm, Zac worked for a private pharmaceutical company, where he was responsible for investor relations. Zac holds a degree in Business Management from Texas State University. He has been a life-long resident of the Greater Houston Area. Brittany joined The J. Beard Real Estate Company as a Transaction Coordinator in August 2018. She has almost ten years of experience in commercial real estate and development. Most recently she’s worked with Siterra Properties in Acquisition and Development; as well as a real estate agent with a partner company, Signet Capital Investments. She worked directly with the CEO helping develop and purchase several on ground, build-to-suit, and single tenant developments. 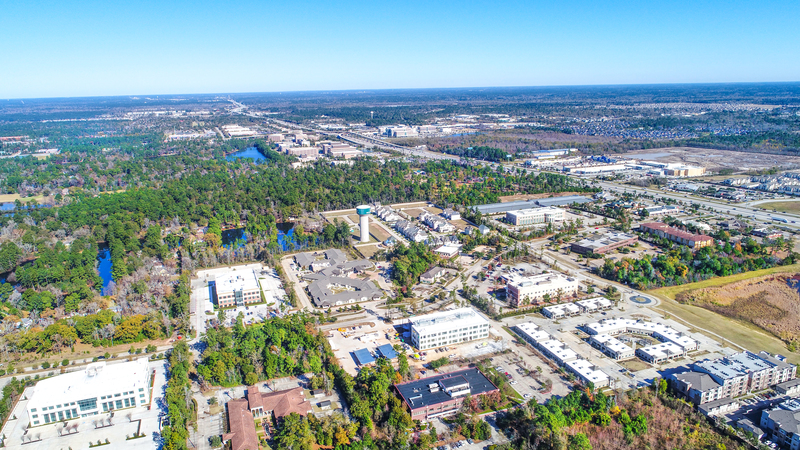 Before that, she worked at CRS Commercial Realty Services directly for the CEO where she assisted with the acquisition of five, credit anchored shopping centers totaling over 450,000 SF. 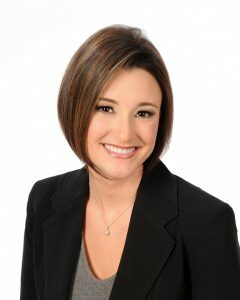 Jennifer has joined our team as a property manager. She comes to us from Williamsburg Enterprises/W.E. Property Management with over ten years of experience as a commercial property manager. 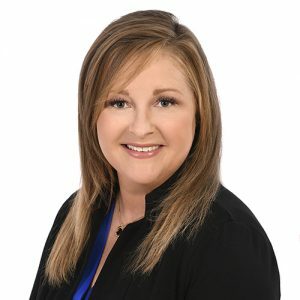 While at W.E Property Management, Jennifer was responsible for managing multiple mixed-use commercial properties in the Houston and surrounding areas. During her career, Jennifer has experience with a variety of projects, including those with major national retailers and others with local or regional tenancy. 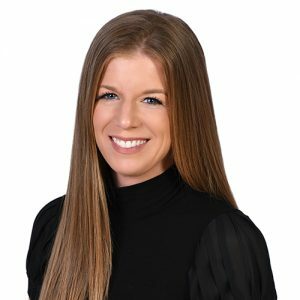 Jennifer is experienced in all facets of Property Management and has worked closely with Leasing, Construction, and Development professionals. She is a member of Commercial Real Estate Women (CREW) and International Council of Shopping Centers (ICSC). 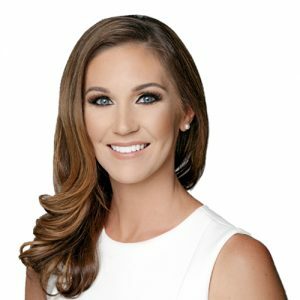 Misty has joined our team as the Director of Property Management and comes to us from Stream Realty Partners where she was Vice President of Property Management. 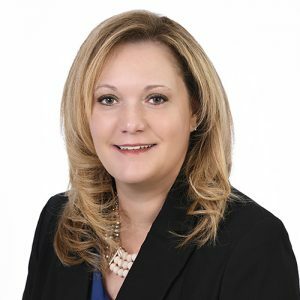 Misty has over 20-years of experience in office, medical and retail property management as well as a CPM designation and LEED Green Associate. While at Stream, she managed a portfolio of more than 4 million square feet consisting of Class A office developments located in The Woodlands, Galleria, and Downtown Houston. Misty was directly responsible for the leadership and mentoring of 20+ employees across several on-site management offices. Additionally, she received numerous awards while at Stream for emulating their core values; as well as consistently providing excellent client service. Misty and her husband, John, are the proud parents of ten-year-old twins, Madeline and Boston, who keep them very busy with all their activities – swimming, tennis, and Taekwondo! Neal provides acquisition, disposition, and leasing services across the full spectrum of commercial property types, with an emphasis in sales and development. He capitalizes his diverse commercial real estate experience with extensive market knowledge and negotiation expertise to add value for his clients. Neal understands the importance of not only providing his clients with keen industry insight, but also high-level customer service. Prior to joining The J. Beard Real Estate Company, he worked in residential real estate with home-builders in several of Houston's top-selling master-planned communities. Prior to that, he managed the sales and operations for a multi-family construction services company in their Houston division. 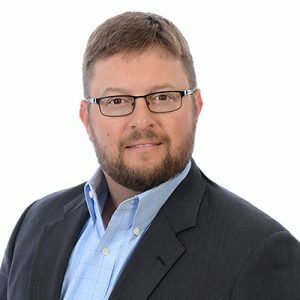 He holds a Bachelor of Business Administration degree in Marketing and Sales from Baylor University's Hankamer School of Business and a Texas Real Estate License. Neal resides in his hometown of The Woodlands with his wife and two sons. Matt joined The J. Beard Company as a Junior Broker/Research Analyst. Previously, Matt was in sales with BonGeo Pharmaceuticals based in Dallas, Texas. Matt is a graduate of Texas A&M with a Bachelor of Science degree in Industrial and Systems Engineering. Matt is relocating from Keller, Texas, and enjoys spending time hunting, fishing, and being outdoors, especially at his family’s ranch near Centerville. Kyle Kretsinger joined The J. Beard Real Estate Company as Director of Research in April, 2016. In his role, he provides commercial real estate research and market intelligence for the firm’s brokers and clients. Kyle has over 25 years real estate research experience. Prior to joining J. Beard Real Estate Company, Kyle served as Director of Research/Marketing Services for Weingarten Realty Investors. He has also provided professional consulting services and served in internet technology positions. Among his industry involvement, Kyle is an emeritus member of the International Council of Shopping Centers (ICSC) North American Research Task Force, is an active member of the Houston Commercial Real Estate Research Forum, has regularly served as a guest lecturer for Real Estate Marketing at the Jones Graduate School of Business at Rice University, and has presented at several industry conferences. He earned a Bachelor of Science degree in Geography from Texas A&M University and a Master of Science degree in Management, Computing & Systems from Houston Baptist University. Since joining The J. Beard Real Estate Company in 2012, Lindsey has dedicated herself to building and maintaining solid relationships with the firm’s clients and her commitment to meeting their needs. She has a varied mix of commercial real estate experience and has diversified her knowledge base across several commercial product types. 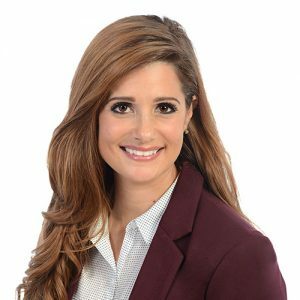 Whether it be sales or leasing of office or retail, Lindsey is a self-starter who takes an active role with informed professionalism. She holds a bachelor’s degree in Education and a Texas Real Estate License. 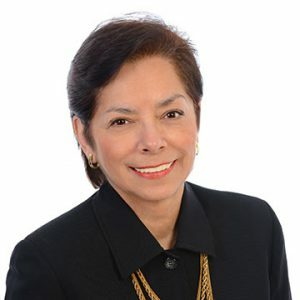 She serves as the Chairman of the North Houston Association’s Development Trends Committee and is a member of International Council of Shopping Centers. Lindsey and her husband are longtime residents of The Woodlands and have two sons. Chase joined the J. Beard Real Estate team in July 2018. 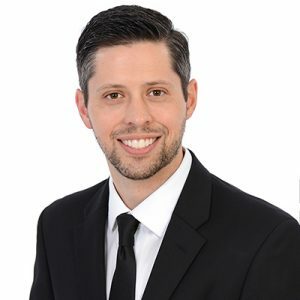 Chase is a licensed broker, a member/candidate for CCIM, and the Past Chair of the Commercial and Land Committee for the Bryan/College Station Association of Realtors. Having gone to school in Montgomery, Chase received his Bachelor of Science degree in Leadership & Development from Texas A&M. Chase comes to us from Worth Commercial Real Estate company in Bryan, Texas where he served as Vice President of Brokerage Services. Additionally, he was a member of the development team for 3 Class A Multifamily developments totaling over 105,000 SF. He and his wife are starting a family and just recently relocated back to Montgomery from College Station. 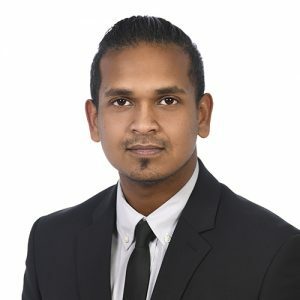 Rahul joined The J.Beard Real Estate Company in November 2018 as a Digital Marketing Specialist/Associate. Rahul has over 4 years of experience in the world of commercial real estate marketing, advertising and media relations. Most recently, he served as the Digital Marketing Director for REDNews Inc. where he built a very robust digital media platform. His key responsibilities included coordinating with the research and sales team to strategize and develop multiple marketing plans for the company through print advertising, email marketing, and social media. As a native of India, Rahul received both his Bachelor’s and Master’s degree from the Indian Institute of Planning & Management in Bangalore, India. Melissa joined the team as the Marketing and Graphic Design Specialist in September, 2017 with more than seven years of commercial real estate marketing experience and over 18 years as a graphic designer. Implementing process and structure to streamline the client marketing project pipeline among the department. Melissa and her team work closely with the research department to strategize and develop content rich materials which assist the brokers in driving business development and campaign current listings. Her role includes designing all company branding and property marketing materials, managing the company website, social media and company PR. Most recently, she served six years as Marketing Director for a Houston real estate & private equity firm where she created marketing campaigns for over $200 million dollars worth of assets and properties. Melissa also has provided branding for many local, small businesses. She is a graduate of The Art Institute of Houston. Pamela earned her Real estate license in 2008 and she specializes in Landlord and Tenant Representation. With over 11 years of commercial real estate experience she spent a good portion of that time with Boxer Property as a Leasing Representative and Regional Leasing Manager. Most recently, Pamela was with a small boutique firm where she worked on a blend of both residential and commercial properties. Pamela lives in The Woodlands with her two boys and is very active in her children’s lives. She volunteers at Children of The Woodlands Preschool, and The Woodlands United Methodist Church. 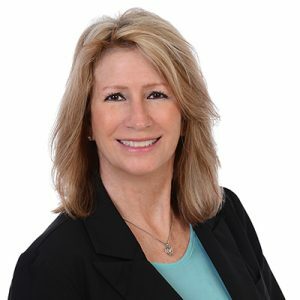 Dana has 18 years of property management experience among large commercial property real estate companies, specializing in office, retail and mixed-use properties. 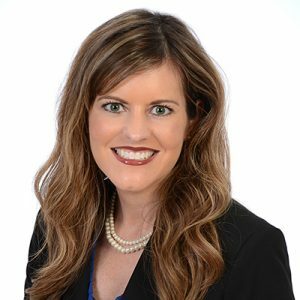 Tebbe earned a Bachelor of Arts degree in Communications from the University of Houston and she has a Texas real estate license. Jeff is a Senior Associate with the J. Beard Real Estate Company and specializes in project leasing, tenant representation and investment sales. He has effectively represented his clients in a variety of commercial real estate transactions, which include the marketing, sales and leasing of retail, medical professional and office properties. Throughout his career, Jeff has forged strong relationships in the CRE industry with numerous companies such as Regency Centers, Crow Holdings Capital, Kite Realty Group and AEW Capital Management. 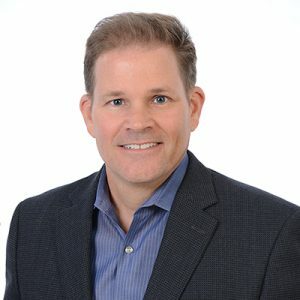 Prior to joining The J Beard Real Estate Company, Jeff was a leasing representative in the commercial division of The Woodlands Operating Company. 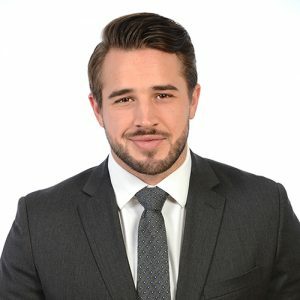 He also has over 10 years of restaurant industry experience managing all aspects of the business with an emphasis on service and attention to detail throughout the leasing process, which gives him a unique perspective for many retail transactions. 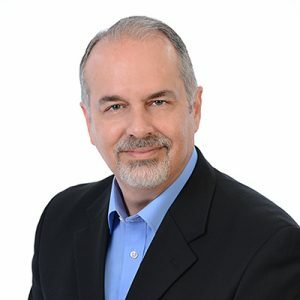 Jeff has held a broker's license in the State of Texas since 2001 and is a member of the International Council of Shopping Centers. He is a Houston area native and a graduate of the University of Oklahoma. Cathy Young has over 11 years of experience in commercial real estate. Prior to joining The J. Beard Real Estate Company, Cathy was a CRE Transaction Advisor with Moody Rambin. There she teamed with several brokers and together, they leased and managed over 1.3 million square feet of commercial properties. 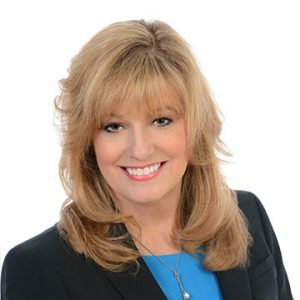 From the federal government to Fortune 100 companies to local private companies, Cathy has helped numerous organizations identify and solve occupancy and real estate planning issues. With an extensive background in both portfolio and one-off transactions, Cathy has the ability to analyze market trends, identify and implement site selection strategies, create effective deal structures and conduct focused negotiations. Cathy graduated from Southwestern University and is licensed by the Texas Real Estate Commission as a real estate sales agent. I've known Jeff since he started with The Woodlands Development Company in 1997. Over the years, I've watched his progress from an employee to a successful independent business entrepreneur. 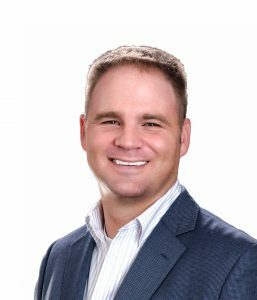 Jeff learned the basics in the commercial real estate business as an appraiser followed by his tenure at The Woodlands Development Company, and he parlayed that knowledge and experience into a very successful business on his own. Applying his traits of being hard working, very knowledgeable, and honest, Jeff has grown his business as the markets have grown. Today, he has expanded his employee base and diversified his business to include asset sales, leasing, land sales, property management, and more.